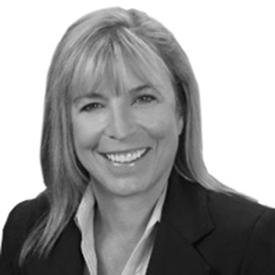 Sandra Blair has over 25 years of operational and consulting experience in Financial Services. She specializes in leading teams that provide technology solutions to the largest companies in the Fortune 500. Her experience spans the financial technology industry– primarily electronic payment processing and banking — with extensive experience in developing systems, call centers, and back-office operations for a number of industries.